Welcome to the October edition of your very own K9 Insider eNewsletter, brought to you by the K9Magazine.com team. As the weather turns darker and colder going into Winter, our time outdoors for training and keeping our dog's minds active in the fresh air shortens and so this issue is a dog behaviour special, sponsored by The Company of Animals. We'll be bringing you expert advice on keeping your dog entertained and their mind active with some fun treats, we have a video from the one and only Dr. Roger Mugford and we recommend some fantastic products. But first, here are 3 Great Little Dog Training Tips. Dog training techniques vary by dog. If you find that your dog does not respond to the reward of a treat, you need to find another kind of reward that he is going to be willing to work hard for. If giving the treats does work for your dog, you are going to be able to use that in many situations. For those dogs who don't respond to food treats, work out what their primary motivations are - is it toys? Could it be playing fetch with a ball? One of the best things any dog owner can do is spend time trying to work out what it is that makes their dog tick. It may cost you more to feed your dog high-quality food but it is going to make a great bit of a difference in his life and the way he behaves. The link between your dog's diet and their behaviour can't be overstated enough. Match your dog's diet to their age, lifestyle and activity levels. Recall. If you do nothing else when training your dog, establishing an absolutely 100% consistent recall should be it. It can literally be a lifesaver. Read K9 Magazine's article on how to whistle train your dog to achieve a perfect, consistent recall. And that's not all, listen to Dr. Roger Mugford give his top tips on the reasons to muzzle a dog here! We hope our experts featured here this month have helped you prepare for the Autumn/Winter months - but most of all we hope you have fun with your dog! 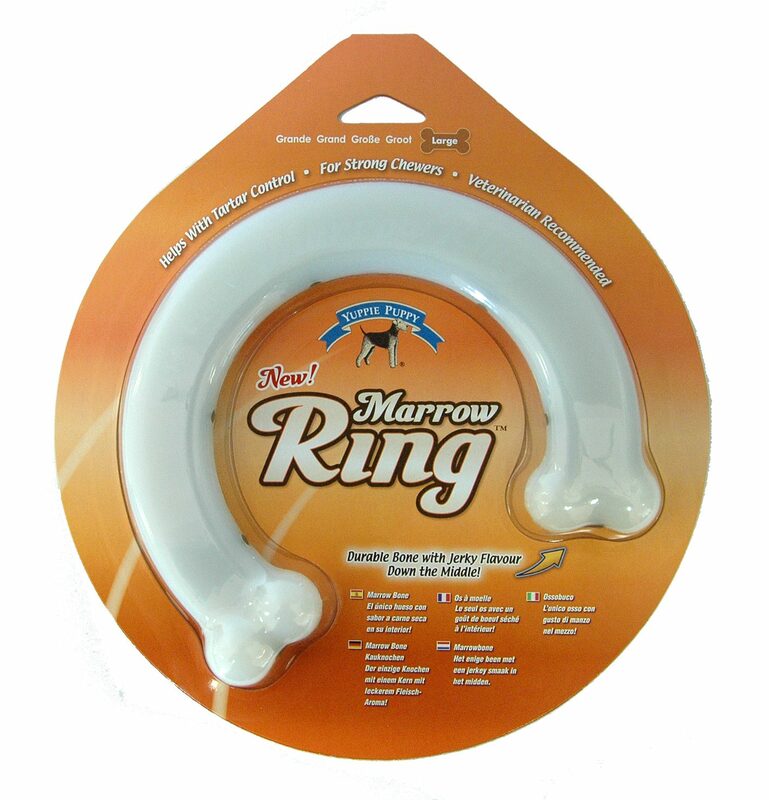 The MarrowRing is a tough, chewable nylon ring with a vegetarian ‘Jerky’ flavour running down the centre which motivates dogs to chew. 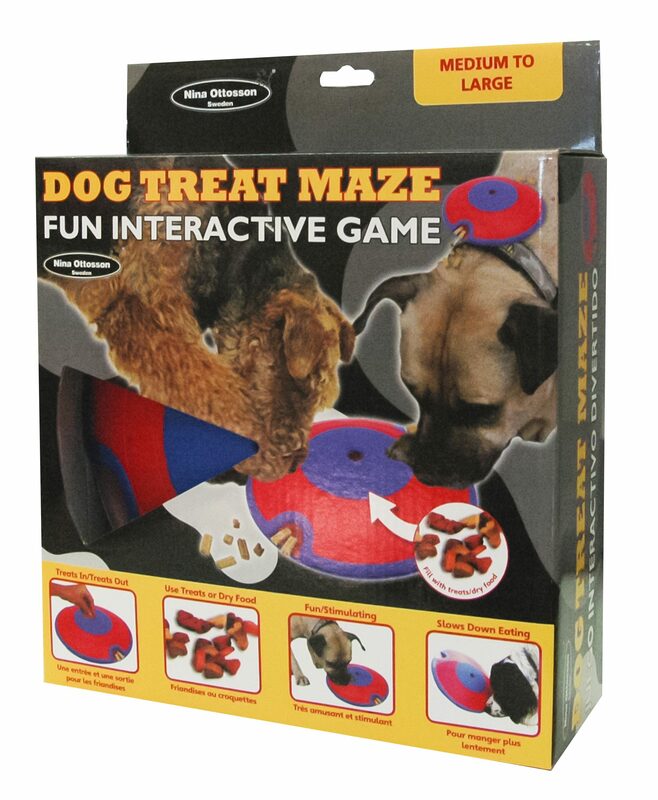 The Nina Ottosson TreatMaze is a brightly coloured fun interactive treat dispenser that is great for occupying and stimulating cats and dogs of all ages and sizes. Baskerville Ultra is the ultimate muzzle. 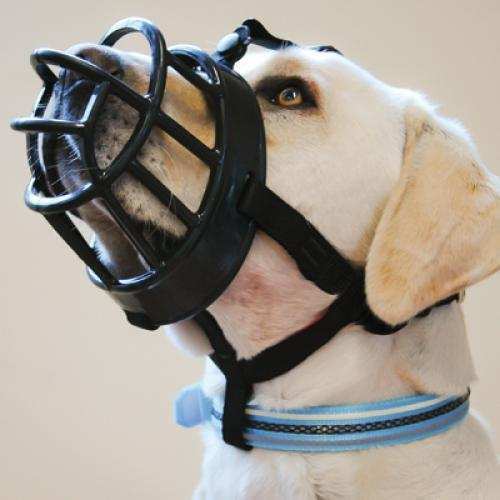 Every aspect of the muzzle’s design has been created to combine maximum safety with comfort for the dog.